Submit Comment for Rapid detox can make opiate addiction recovery much easier. 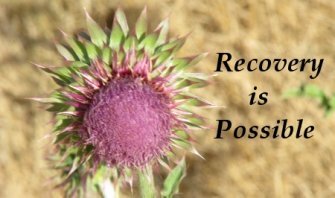 Rapid detox can make opiate addiction recovery much easier. Return to Rapid detox can make opiate addiction recovery much easier..